Mirati Therapeutics has joined Cancer Research UK’s Stratified Medicine Programme, bringing new investigational treatment options to eligible patients with advanced lung cancer. The partnership will make Mirati’s experimental drug, sitravatinib, available for inclusion in the Programme’s National Lung Matrix Trial. 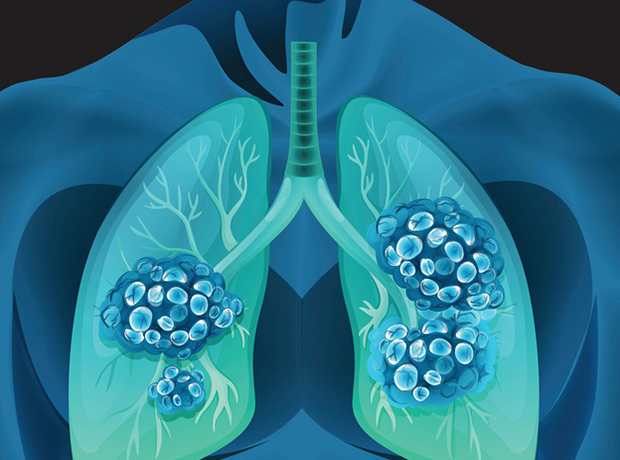 Sitravatinib targets genetic vulnerabilities found in around 5.5% of non-small cell lung cancer patients (NSCLC) and could offer a new, more effective, treatment option for some lung cancer patients, according to the groups. Under the terms of the deal, Mirati will provide sitravatinib, which is to be tested in three arms of the trial, in addition to financial support for the Stratified Medicine Programme. “We’re delighted that Mirati is making their investigational drug for lung cancer available to the Stratified Medicine Programme,” said Dr Ian Walker, director of clinical, population and early detection research at Cancer Research UK. “The design and scope of the Stratified Medicine Programme provides an exceptional opportunity for clinical research. We are excited to partner with Cancer Research UK and honoured to have sitravatinib selected to be a part of this innovative trial,” added Charles Baum, Mirati’s president and chief executive. The Programme is a collaboration between the charity and the Experimental Cancer Medicine Centres, the NHS, University of Birmingham Cancer Research Clinical Trials Unit, Illumina, Astra Zeneca and Pfizer.